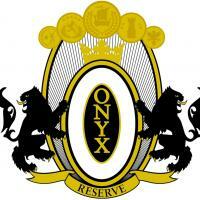 Onyx Reserve Cigars are medium to full-bodied handmade Maduro cigars, that are rich in flavor, feature a lovely aroma and are beautifully square pressed and packaged in semi-boite nature boxes. Featuring a black Connecticut Broadleaf wrapper around a Nicaraguan binder leaf and Dominican, Nicaraguan, and Peruvian filler, the Onyx Reserve is aged extensively which gives that noteworthy toasty aroma and provides a sweet finish. 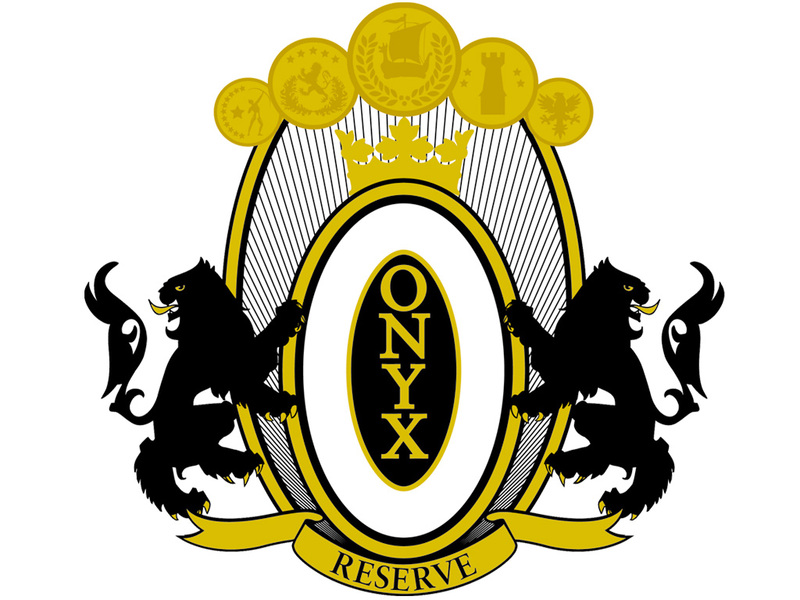 So it should be no surprise that the Onyx Reserve have been highly rated, with the mini belicoso earning a '94' from Cigar Aficionado. So if you are into Maduros, try these out today.